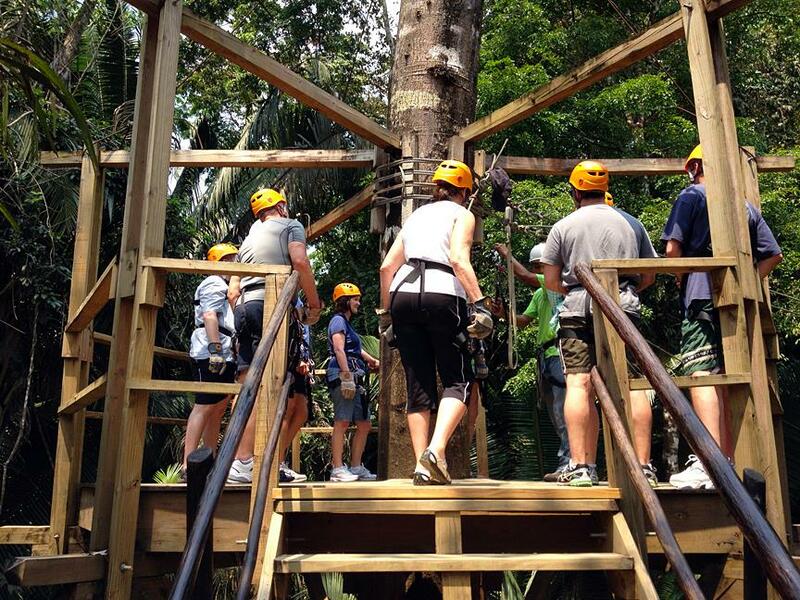 Your adventure starts as you are picked up by your expert tour guide at your Belize City Hotel, Air Strip, Marine Terminal or the Belize Cruise Port for a scenic drive into Belize City. Take a few minutes to marvel at the colonial architecture and city highlights, then pass small farms and charming Creole villages as you make your way to Nohoch Cheen Archaeological Reserve. 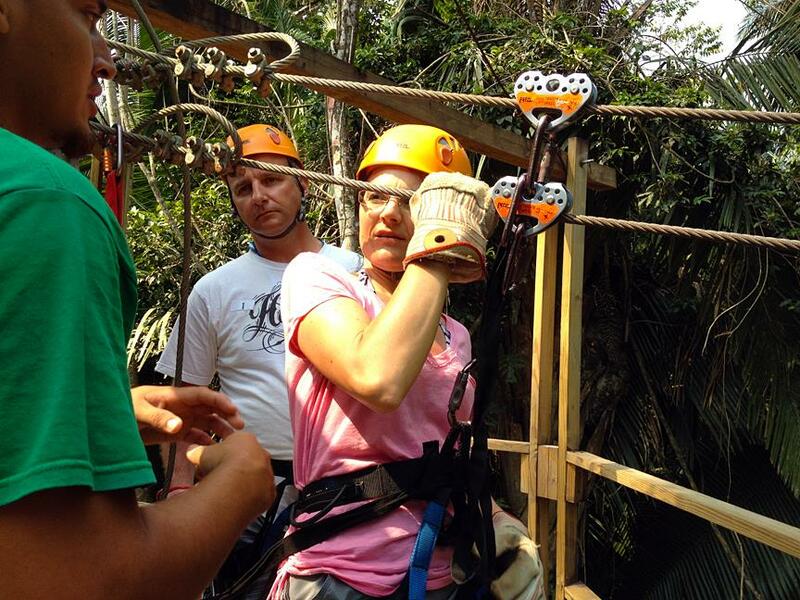 Upon arrival, your guide will lead you to the zip line facility, where you will be expertly fitted with a harness, safety helmet, and gloves. 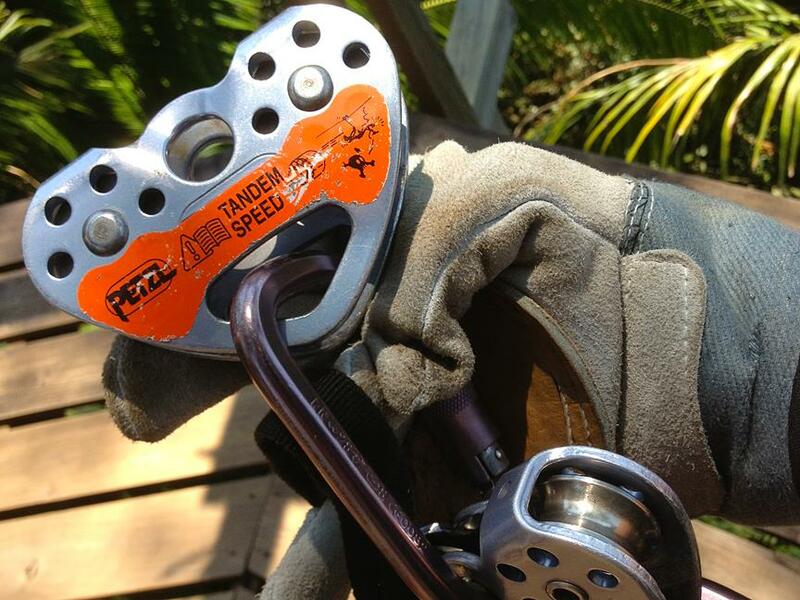 After a brief instruction, you will be guided to the zip line platform for a major adrenaline rush as you zoom through the trees on 10 zip lines. 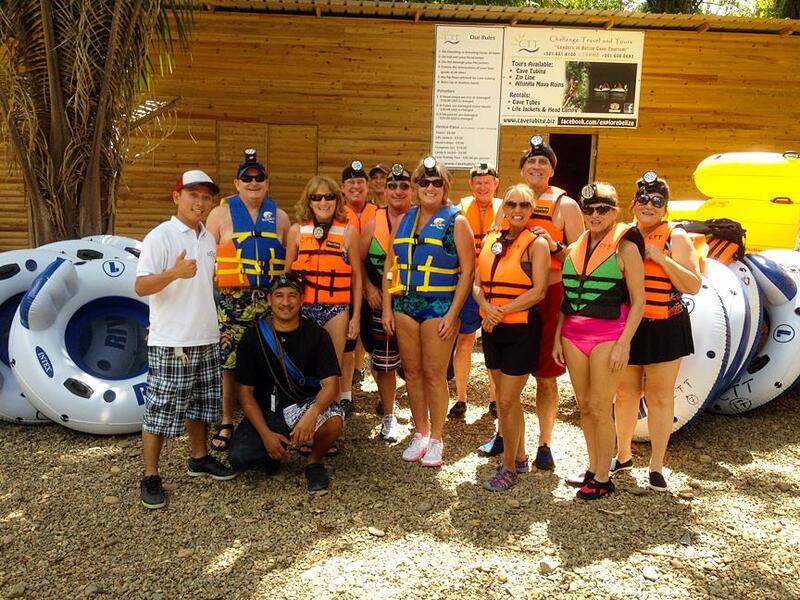 Once you have experienced the rainforest from the air, you will be outfitted with a helmet, adjustable headlamp, life jacket, and inner tube for the cave tubing portion of the tour. 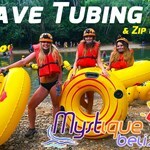 After a quick safety briefing on tubing skills, you will be escorted through the lush rainforest and sacred caves, where the Mayans believed deities and ancestors inhabited. Throughout the walk, your guide will point out plants and animals that are native to the area. 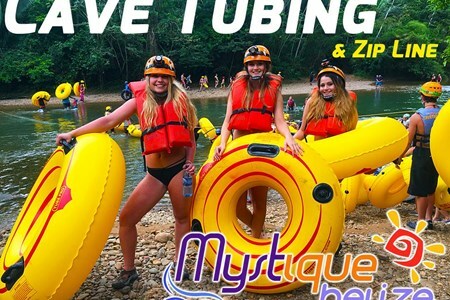 Once at the Caves Branch River, you will explore the rainforest by water as your hour-long tubing adventure takes you through a mixture of calm and fast-moving waters. 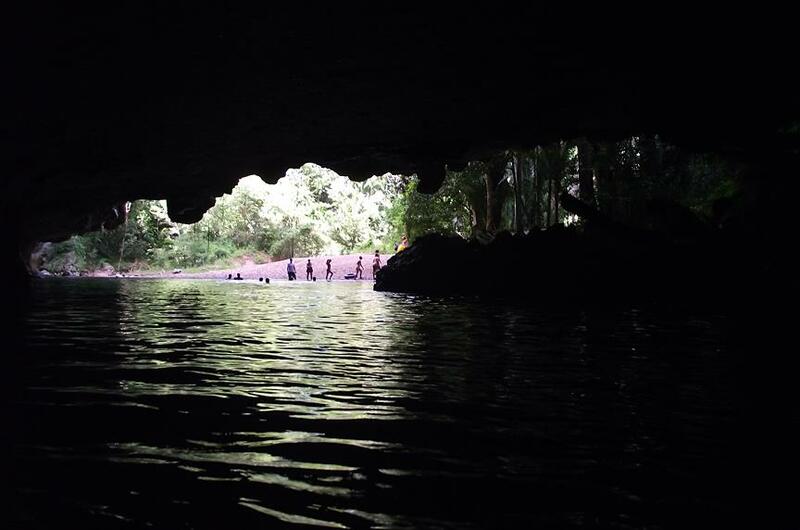 If conditions permit, you will float past waterfalls into the cave systems. 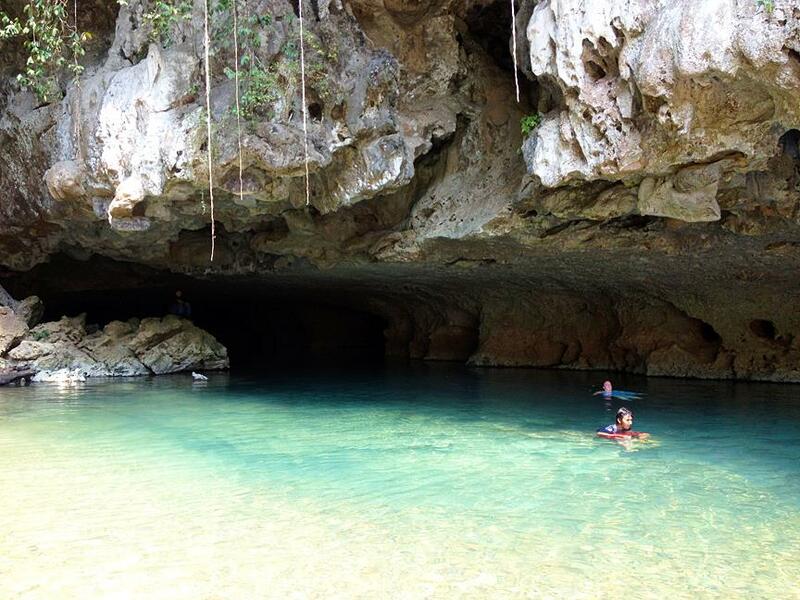 Enter cathedral-sized chambers and listen in amazement to the echoes of your voice while you observe the magnificent stalactites, stalagmites, and unusual limestone structures reflected by your headlamp. Following your tubing adventure, you will head to a local restaurant where you can purchase a delicious homemade lunch of typical Belizean food, such as stewed chicken, rice, and beans and banana bread (if time permits). Please be advised that lunch is not included in the price of the tour. 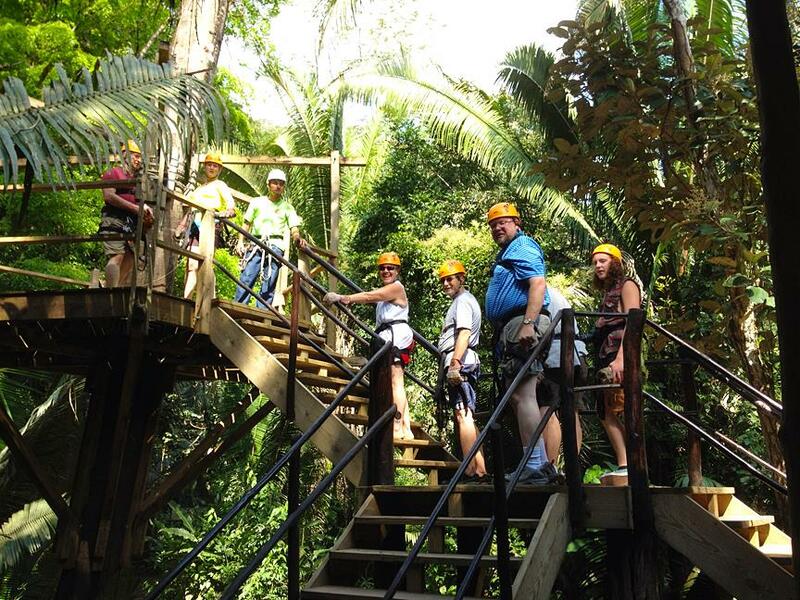 Furthermore on the Belize excursion, you will wander the grounds under the swaying coconut palms and sacred Guanacaste trees before your return ride back to port. 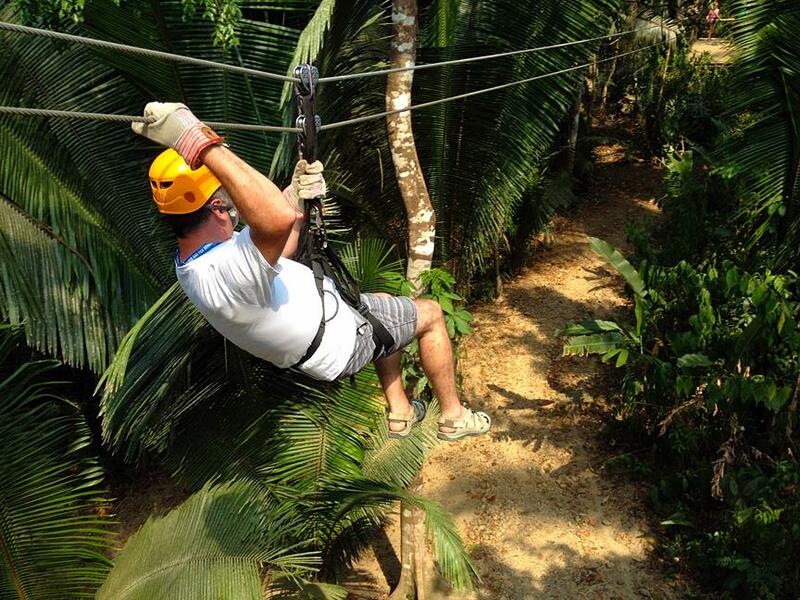 Book now for a fun-filled day in the rainforest of Belize that you will fondly remember for years to come. Please Note: Lunch at the restaurant is optional and at your expense. We recommend wearing comfortable, seasonal clothing over a swimsuit and closed-toe walking shoes or sandals with straps that can get wet. Water shoes are available for rent once at the cave park. Guests should bring a hat, sunglasses, sunscreen, and insect repellent as well as a beach towel from the ship. Please Note: We will take one Pax at the rate of 2. 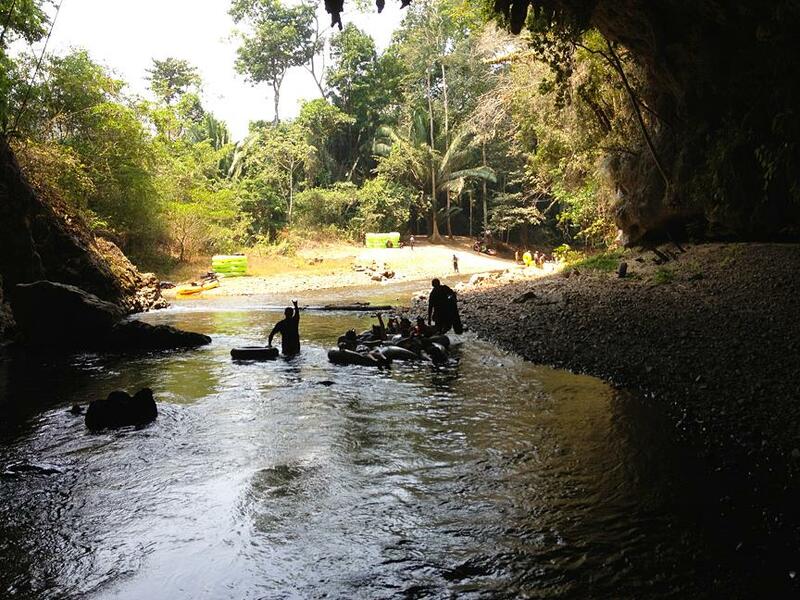 Today we offer Culture and Adventure Tours & Excursions. We also offer Airport Shuttle and Transfer services. We can take you from the Airport to your hotel almost anywhere in the country of Belize, or from one hotel to another as you venture around our beautiful Belize. 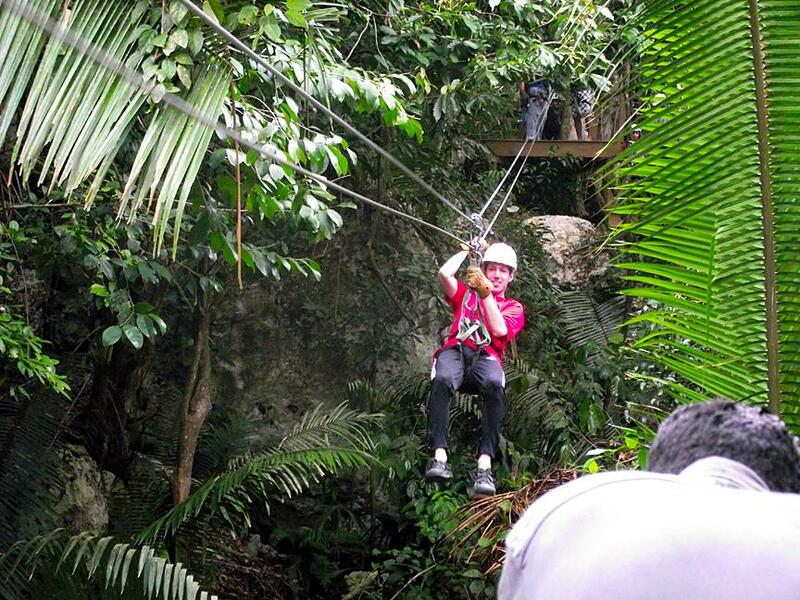 The tours we offer include Cave Tubing, Cave Tubing & Zip Line, Cahal Pech Maya Ruins, AltunHa Maya Ruins, Lamanai Maya Ruins, Xunantunich Maya Ruins and Monkey Business (Black Howler Monkey Tour). 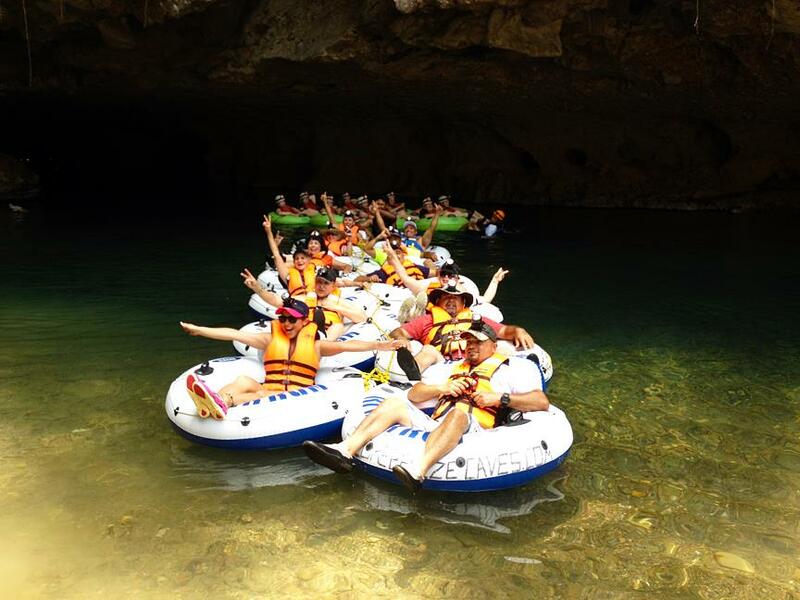 Our excursions can be done by overnight guests or Cruise Passengers. Those who go to stay on the amazing Island of Caye Caulker or San Pedro, you can connect with us by way of the water taxi service or local airline. 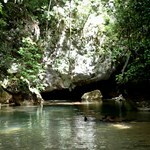 We will receive you in Belize City and off we go on our adventure.